Lifehacker offered a summary of their favorite entries from the thread, several of which I already use regularly (including GetHuman, Charity Navigator, JustWatch, and Fakespot). This got me thinking about which websites I would have nominated for the Reddit thread. Here are a few. EpisodeCalendar is by far my number one choice of under-appreciated websites. I could easily write an entire post just about the site (and maybe will one day). EpisodeCalendar allows you to easily track all of the TV shows you currently watch or want to watch in the future. In addition to providing you a calendar view of when each new episode is available, the site includes a list of your Unwatched episodes and a Watch Later queue for shows you want to ignore for now but keep on your list for later. You can also opt into weekly email reminders which list out your upcoming episodes. In the era of “Peak TV”, with too many quality shows to humanly watch and too many cable/satellite/streaming sources to keep track of, EpisodeCalendar makes it dead simple to stay on top of your favorite shows. My only complaint is that I wish EpisodeCalendar were also available as a native iPhone app (although, to be fair, the mobile web version of the site is pretty usable). Calendar view of my EpisodeCalendar account; I captured only Sunday in my screenshot since currently all my shows air on that day. Spoiler alert: I am obviously a fan of the Walking Dead universe. Update 12/31/2018: Here is my full post about EpisodeCalendar. GoWatchIt is a very similar to JustWatch (mentioned in the Lifehacker post). The GoWatchIt site allows you to build a watch queue for movies and TV shows and provides info on movie showtimes and/or status of home video availability. I actually like the user interface better on the JustWatch website and iPhone app, but GoWatchIt has one added key feature: the site emails you when one of the titles in your queue becomes available on one of the media sources you’ve included in your settings. 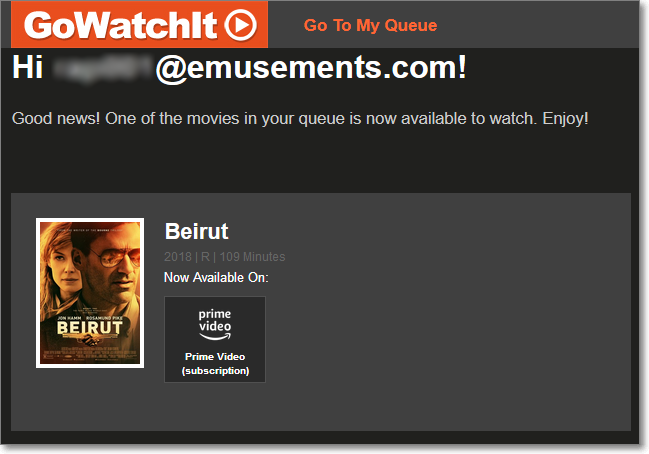 I’ve found their email delivery to be a little inconsistent, but more than a few times GoWatchIt email messages have alerted me that a movie is now available on Netflix or Amazon Prime Streaming before I’ve spent time and effort locating it on another source (or paying to rent it). Better UI on the website and mobile app. JustWatch shows the availability details of movies and shows directly on your watch list, whereas on GoWatchIt you have to click through to the details page of each movie or show to see that info. Personal Capital is an odd entry in my list because the financial planning tool is pretty well-known. 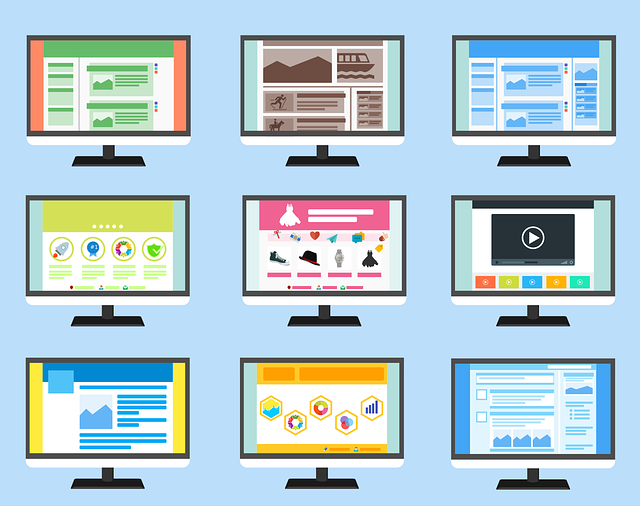 However, unless you read a lot of personal finance blogs, you may not know how powerful the site is or that nearly all of its functionality is free. The site aggregates all of your investment and banking accounts, as well as all of your debt, into a robust dashboard where you can track your net worth, cash flow, expenses, etc. Once you’ve seen all of your data presented in their elegant UI, in a way that’s easy to review and analyze, it’s hard to go back to tracking your finances strictly in a spreadsheet. Best of all, Personal Capital has a well-regarded and extremely sophisticated Retirement Planner tool — that is leagues ahead of other similar tools on the web. Short of working with a financial advisor, their Retirement Planner is probably the most powerful way to track your progress toward retirement readiness, financial independence, college savings, or any other major financial milestone. In the several years that I have used the Retirement Planner, Personal Capital has continued to enhance the tool, including beefing up the college savings module and, most notably, adding support for creating multiple scenarios so you can compare various “What if…” possibilities against your baseline financial plan. Personal Capital’s Retirement Planner projects your portfolio’s value over your expected lifetime. Floorplanner is a site you won’t use everyday, but if you are moving or redecorating your house, it’s an invaluable tool and a world of fun to use. The free web app allows you to create floor plans with great precision. One nice touch is that when you add a piece of furniture to a room, you can review their list of furniture images to find one which looks like your actual piece. In fact, the list contains real furniture from IKEA and other brands, so often you can drop in a piece of furniture which already has the correct dimensions (without having to tweak anything). Even better, you can toggle to a 3D view of the room and take a virtual walk through. When we moved to our new house in June, Floorplanner was instrumental to planning how we’d set up each room (e.g. would the formal dining room really work as a home theater?) and preventing any unpleasant surprises on move day. 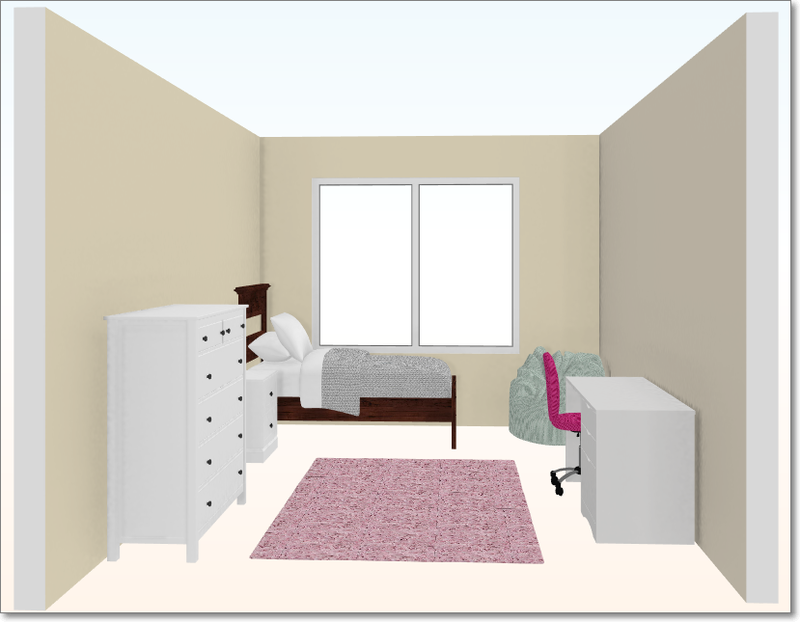 Floorplanner – a proposed room layout in 2D for my daughter’s room. 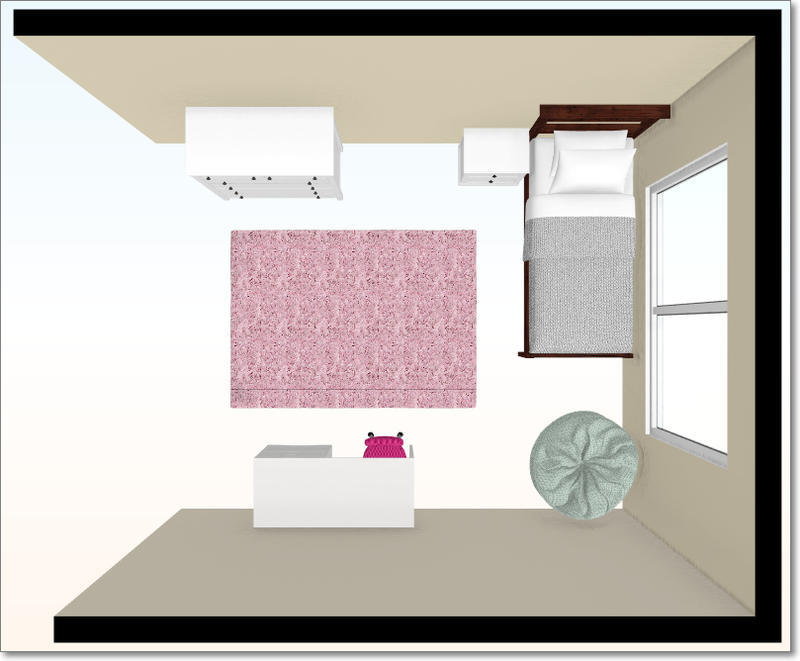 Floorplanner – the overhead 3D view of the room. 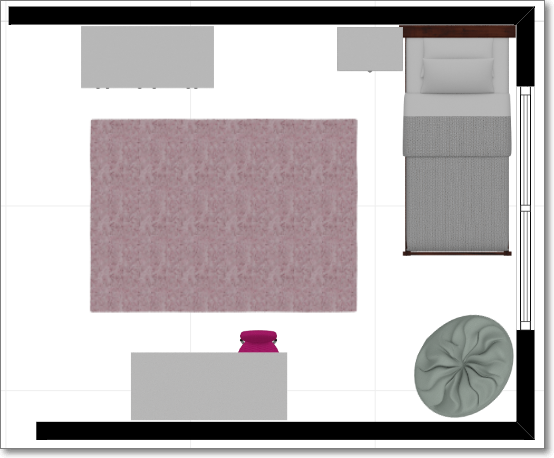 Floorplanner – 3D virtual tour of the room. TripIt – Summary view of my recent trip to Hawaii (as viewed in the iPhone app). TripIt – I’m extremely biased on this recommendation since I worked as an Engineering Manager for TripIt for over 2 years. However, while working on the product, I was surprised at the number of people who had never heard of it or thought TripIt was for trip planning or reviews (like Trip Advisor). TripIt is a tool you don’t know you need until you start using it — which I did about 5 years before I joined the company. The web site (and mobile apps) can automatically aggregate all of your plans from a trip with little if any manual data entry on your part. The site can import travel confirmations from all major types of travel plans (everything from flights to rail to rental cars to hotels to cruises and more) and present them in a master itinerary. You can view either a high level overview of your trip or drill down into the details of each plan. Once you start using TripIt, your days of creating custom spreadsheets or printing out millions of travel confirmations will come to an end. Even better, with a TripIt Pro subscription, the TripIt mobile app becomes your personal travel assistant, telling you when to leave for the airport, alerting you about flight delays (sometimes even before your airline app), reminding you that frequent flyer points are about to expire, etc. These sites are the ones which came to top of mind right after I read the Lifehacker post. There are countless other sites I could add to the list, but that is a story for another day. In the meantime, feel free to comment on some of your favorite hidden gems on the web.